In November’s Mazda news, we’ve curated articles that includes the launch of the much anticipated 2017 CX-5 CUV, accolades for fuel efficiency, review of the Mazda 6 and much more…enjoy! Mazda celebrates its fourth time in the summit as EPA once again named the company the most fuel-efficient car manufacturer in the U.S.
Mazda has announced the all-new 2017 Mazda CX-5 will make its world premiere at the Los Angeles Auto Show, open to the public November 18-27. 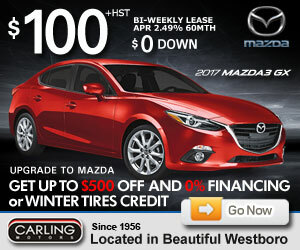 The Mazda 3 is by no means a perfect car, but with one of the smartest driving enhancements of the modern era, it’s still best in class. 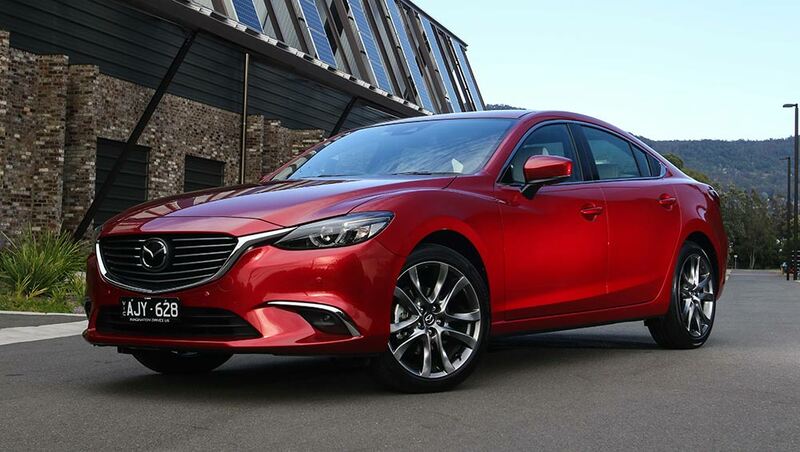 Tim Robson road tests and reviews the 2016 Mazda6 Atenza sedan with specs, fuel consuption and verdict.